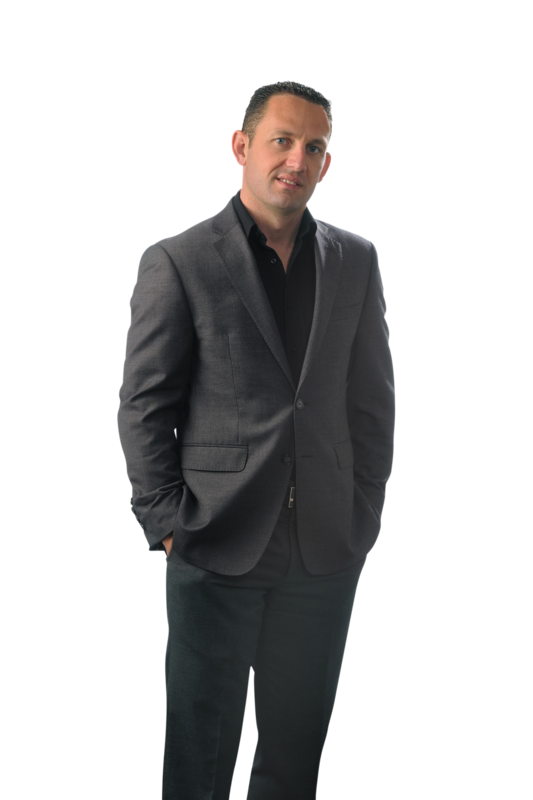 Licensed since 2003, Dave Cousins has constantly evolved to become an expert in representing Buyers and Sellers in the diverse and high-paced luxury real estate market. His energy, passion and sharp intuition for real estate, combined with his vast knowledge and keen negotiation skills, enable Dave to meet the demands, and exceed the expectations, of his many local, national and international clients. As a trusted Real Estate Advisor, and Million Dollar Guild Member of The Institute for Luxury Home Marketing™, Dave strives to provide a premium level of service and professionalism to his sellers. With access to the latest technology and sales systems, and collaboration with other top real estate experts, Dave has become a Professional Real Estate Marketer who utilizes innovative marketing techniques and systems to ensure optimal client satisfaction at every stage of the transaction. When working with Buyers, Dave combines his wealth of experience and thorough understanding of various real estate markets with his extensive familiarity with neighborhoods, activities, nightlife and local culture, to assist his clients in finding a home that is perfect for their overall lifestyle. Outside of real estate, Dave Cousins enjoys travelling, photography and scuba diving. As well as playing volleyball, soccer and many other sports. Throughout the year he can often be found country swing dancing and exploring the gorgeous scenery that the Okanagan Valley is renowned for.